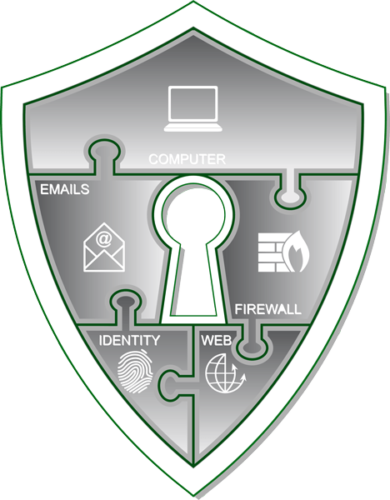 Internet security is complex and must be handled by experienced and trained professionals. Going with EZIT will give you the peace of mind that your IT infrastructure is being managed by industry leading experts so you can concentrate on what matters. Implement advanced threat protection services to investigate and remediate any virus, spyware, malware or any other complex attacks. We explain and work with the business to enable flexible, intelligent IT and network security solutions to combat Internet threats. Enterprise level security for small - mid size companies to make sure any risks or unauthorized attempts are dealt with automatically. Data is integral part of any business and we make sure your data is protected to increase compliance and mitigate any risk.